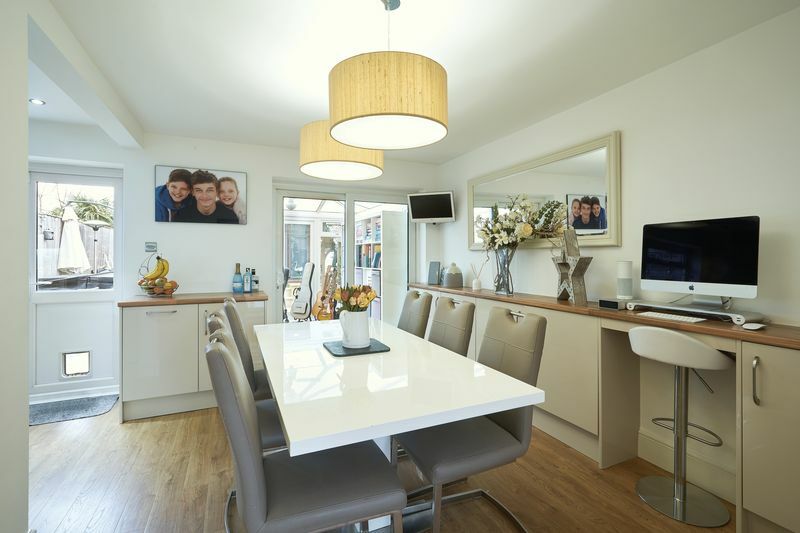 A beautifully presented three double bedroom semi-detached house with spacious living space, conservatory, easy maintenance garden and a good size garden office/workshop. 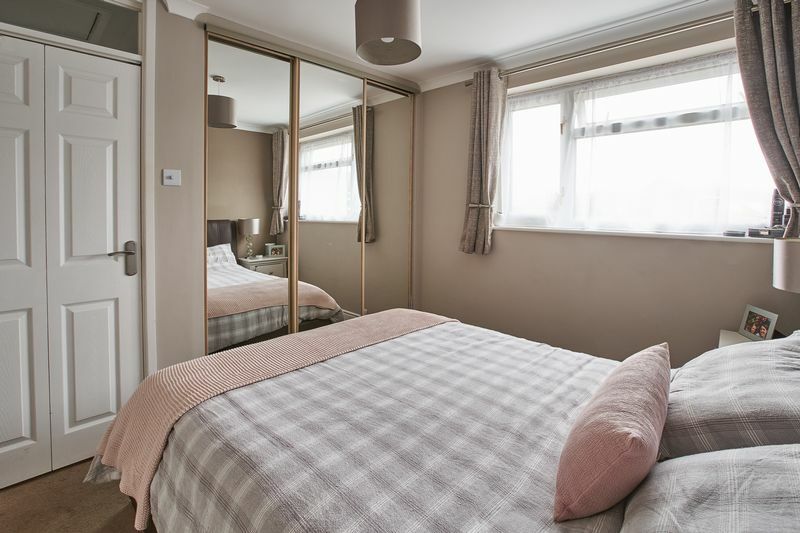 The attractive accommodation is decorated throughout in modern neutral tones and in excellent condition. 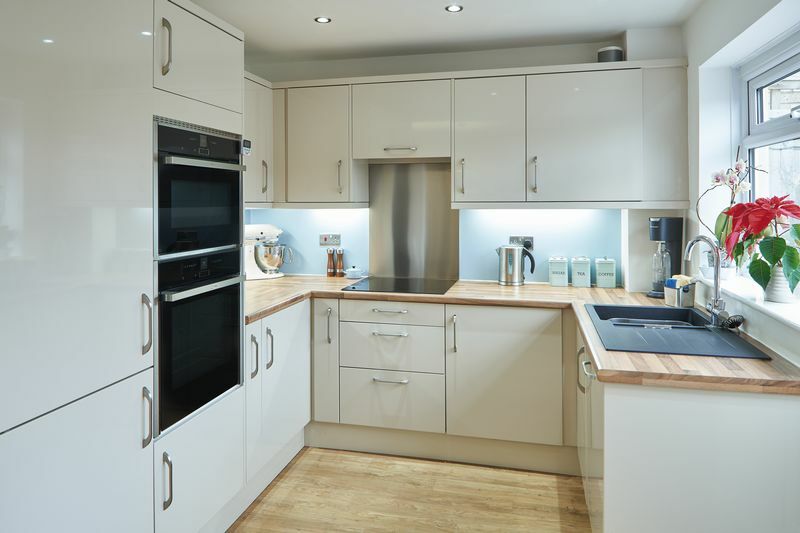 The refitted kitchen features an induction hob, integrated larder fridge, dishwasher, washing machine, combi-oven and separate fan oven. 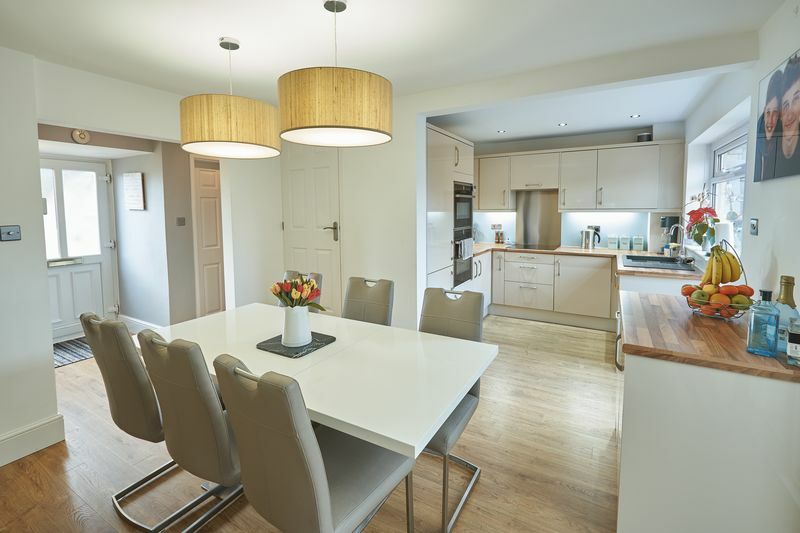 The kitchen is now open-plan to the dining area which includes matching storage units, work surfaces and under-floor heating. 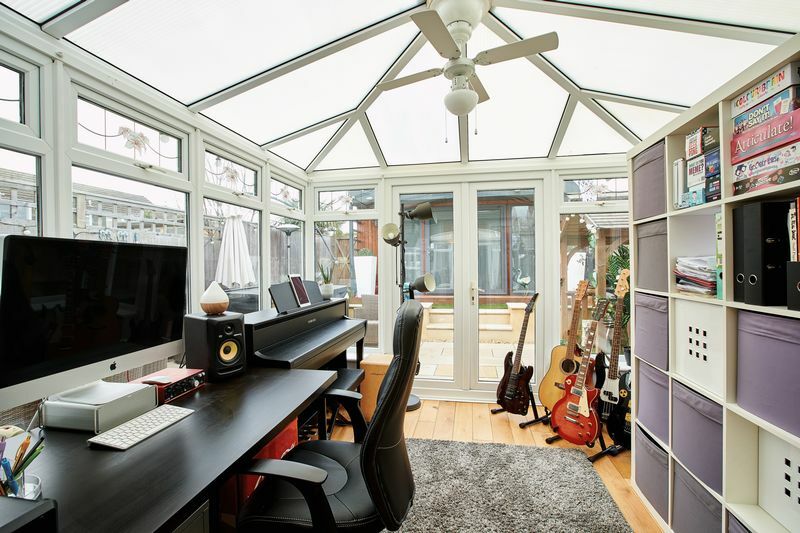 Patio doors open to a UPVC double-glazed conservatory with lighting and power sockets. 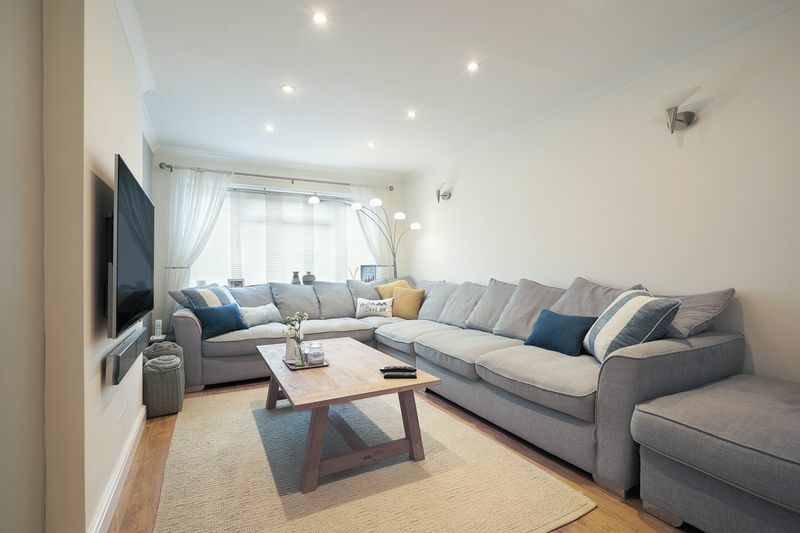 The separate sitting room offers ample space for a comfortable lounging area. 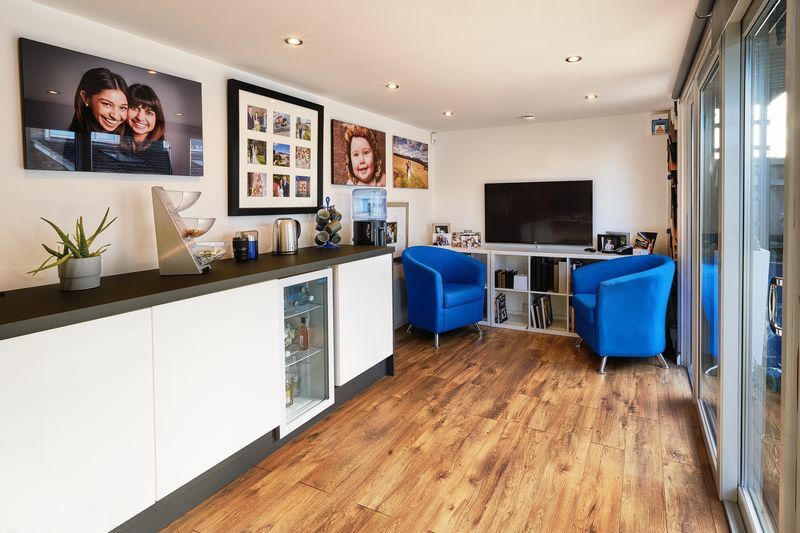 The entrance hall includes more built-in storage with two separate built-in cupboards housing the gas boiler, water softener and spaces for a larder freezer and tumble dryer. 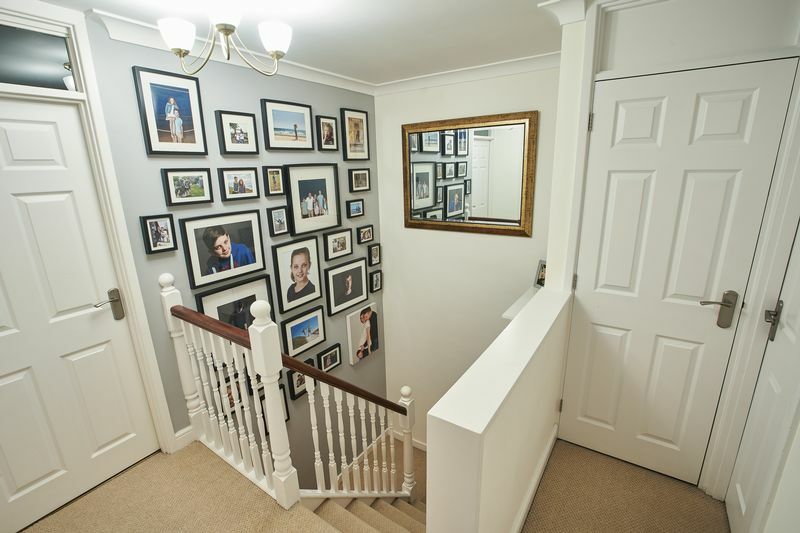 Upstairs, the landing includes a loft hatch with a ladder and light in a boarded loft, built-in airing cupboard housing the hot water tank and shower pump. 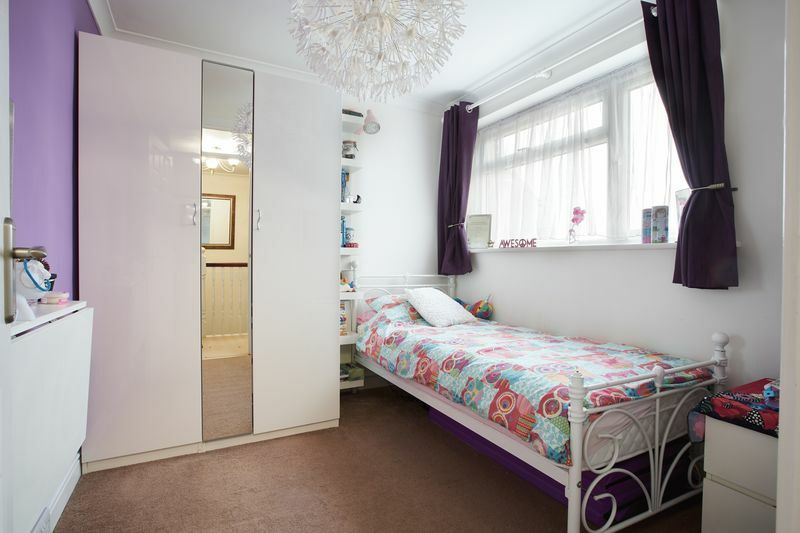 The three bedrooms are all good sizes with wardrobes built-into the room at the rear. 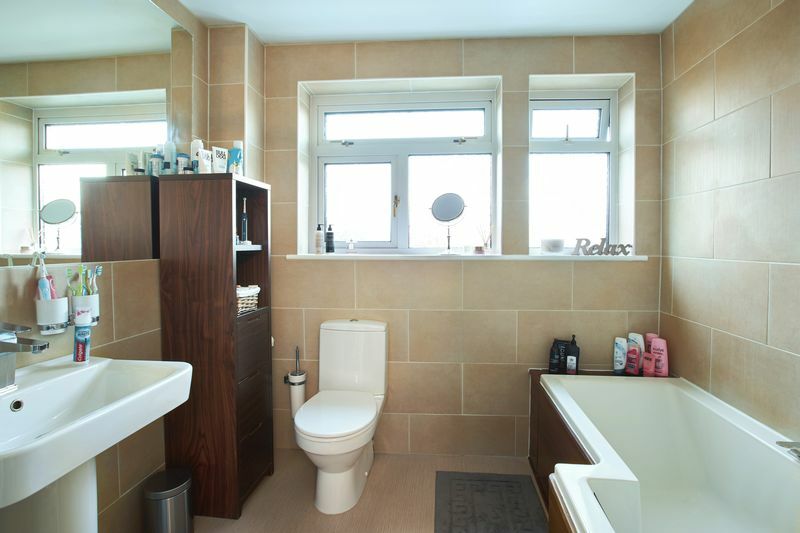 The refitted bathroom features a larger d-shape bath with a power shower over it. 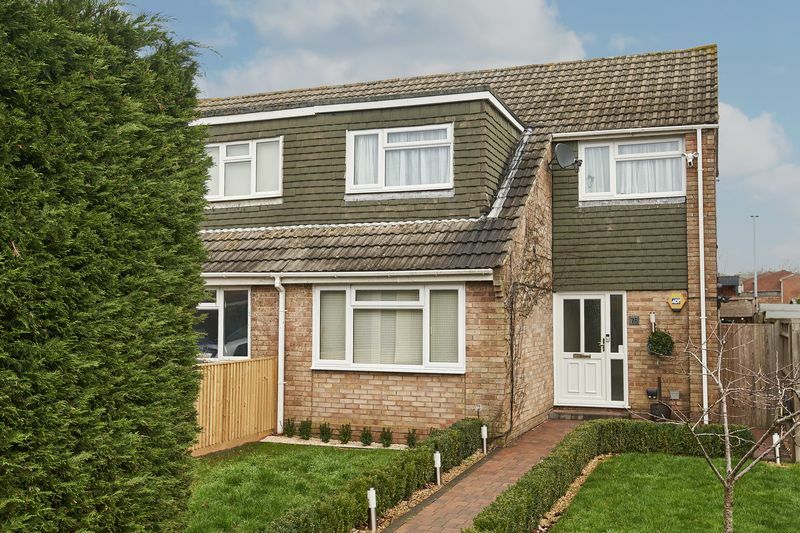 Outside, the frontage has a footpath to the front porch, lined with box hedging and lawns either side. 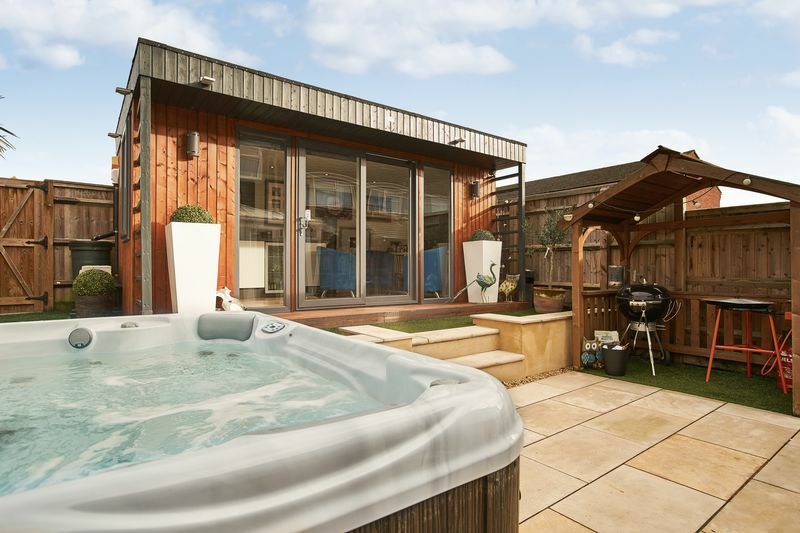 The rear garden is mainly laid with pale Indian sandstone, offering plenty of entertaining space with gated access from both the front and rear. 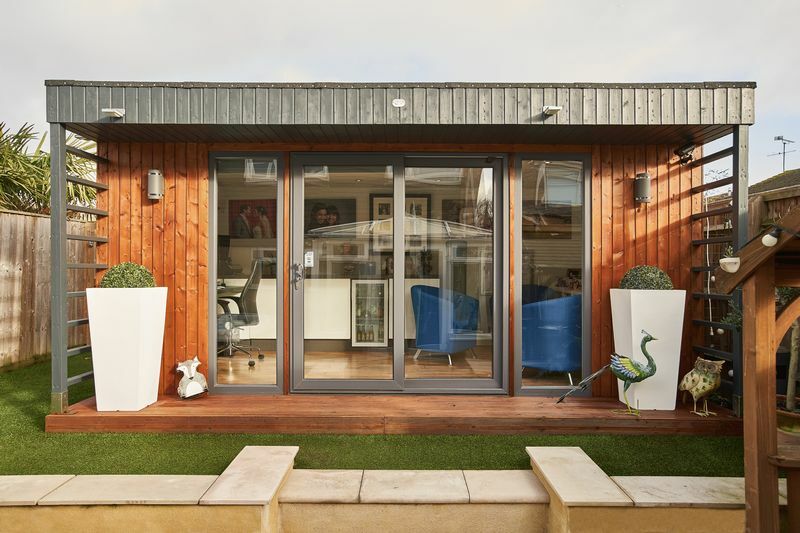 Matching steps lead to an artificial lawn covered top tier and the office/workshop; a decent sized, versatile, insulated and UPVC glazed Garden Office. 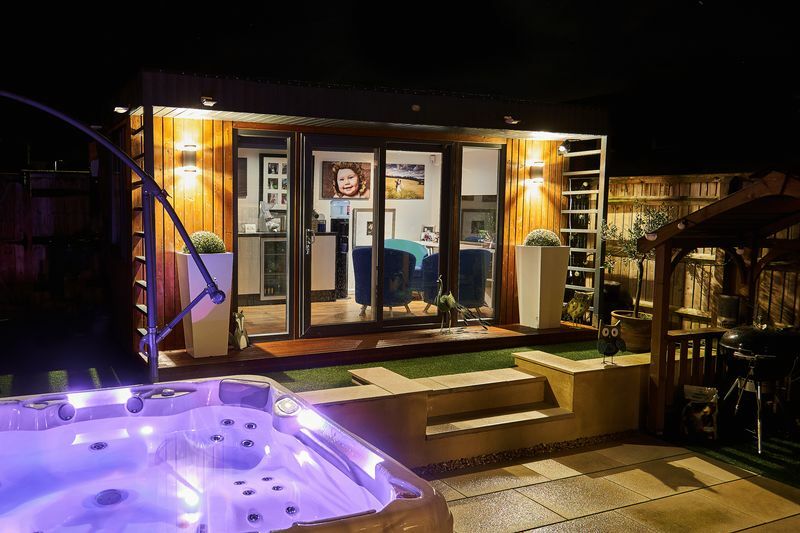 Connected to fibre optic internet, it is an ideal home office, workshop, gym, playroom, cinema room or snug. 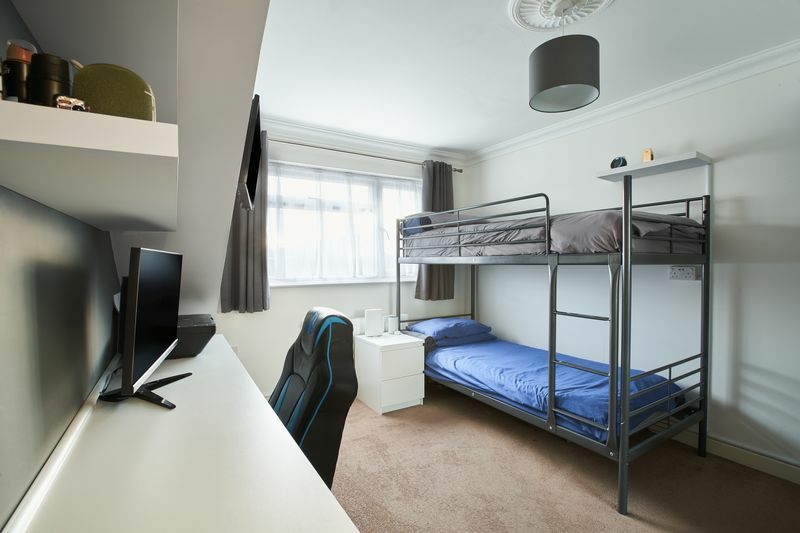 The property features Cat 5 networking for better connection, a smart heating system that can also provide zonal heating room by room, and an alarm system that includes the office/workshop. 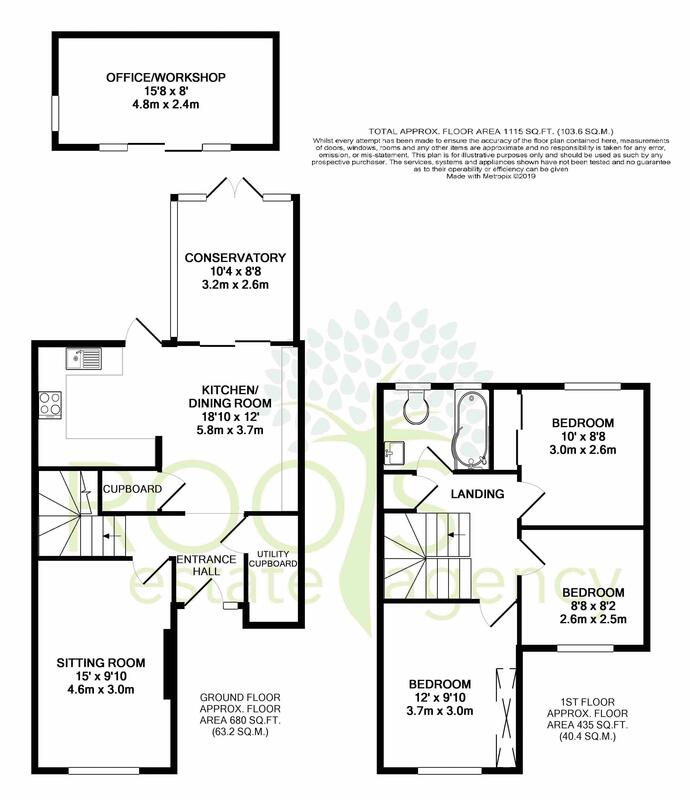 A garage is located in the block behind the rear garden.